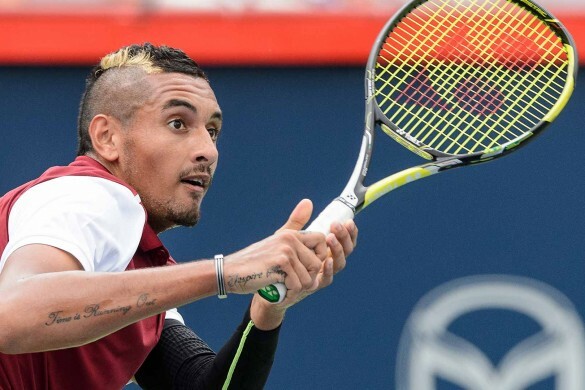 Nick Kyrgios’ campaign at the Aegon Championships has ended in injury after a slip on the grass forced him to withdraw from his first round match against Donald Young. At 4-4 in the first set, the right foot of the 21-year-old slipped on the grass to force him to fall awkwardly onto the grass. Initial fears rose that the misfortune had done damage to his knee, but it was the hip which was his problem. Throughout the clay season the Australian experience issues with his left hip and withdraw from the Italian Open due to the issue. Undergoing a medical time-out, a tentative looking Kyrgios resumed play shortly after. The resumption of play was admirable, but it was only a matter of time before Kyrgios called it a day. A forehand deep into the court from Young secured him the opening set before Kyrgios went to shake his opponent’s hand and end his 2017 campaign at the Queen’s club. 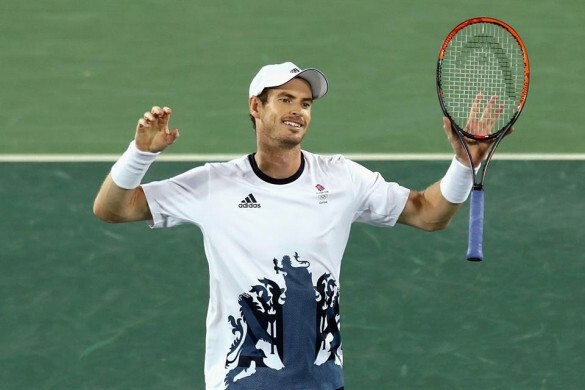 “I have been playing with a sore hip for a long time. I felt it was painful, and it’s not really worth it.” Kyrgios said about his decision to retire. 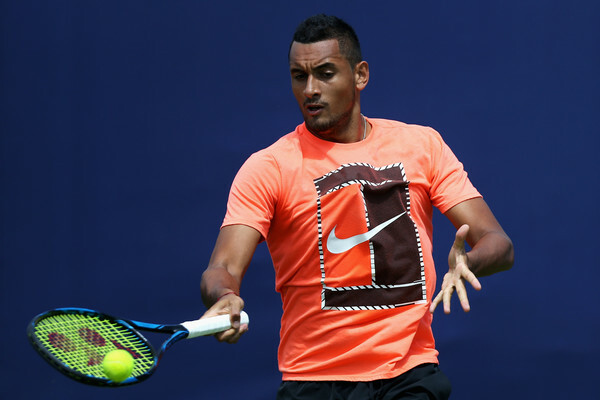 Kyrgios’ setback comes only days after he declared himself fully fit for the grass-court season. 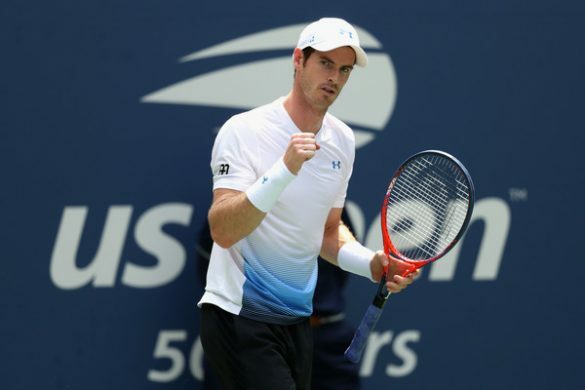 The Australian was eager to build upon his momentum from earlier this year when he reached first masters 1000 semi finals in Miami and defeated Novak Djokovic twice in a row. “(I’m) in really good shape now, I got an injection into my hip and in my shoulder,” he recently told The Herald Sun. “I’ve been doing a lot of rehabbing. Had a good week of rehab after the French. I’m able to move without any pain in my hip and it’s been a while since I’ve been like that.